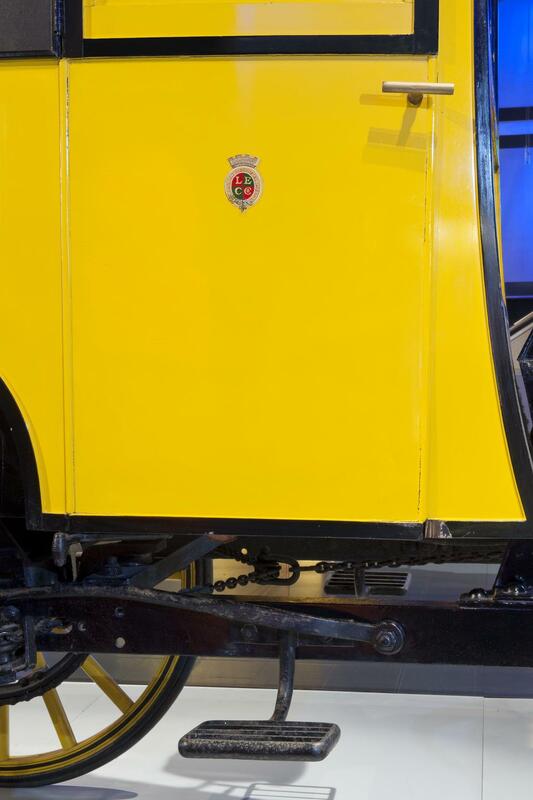 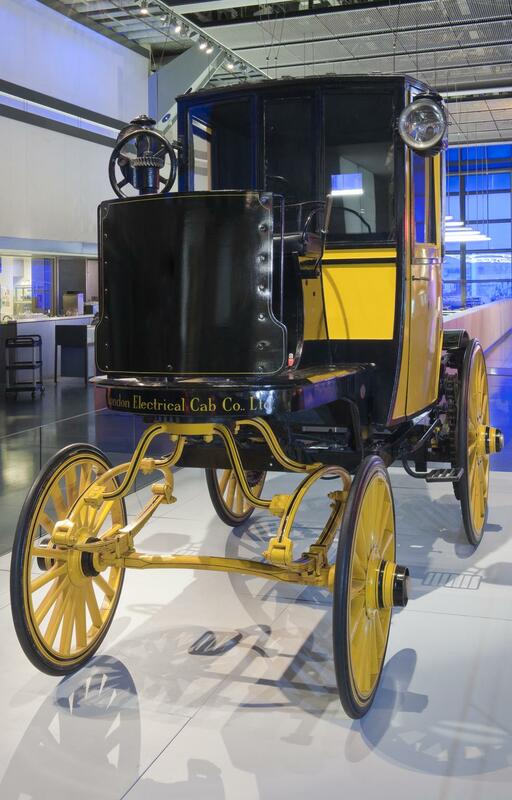 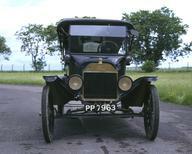 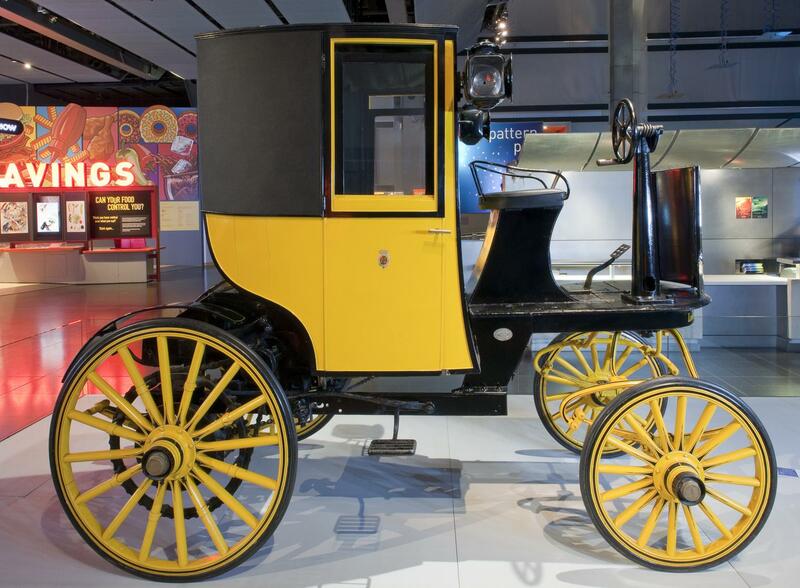 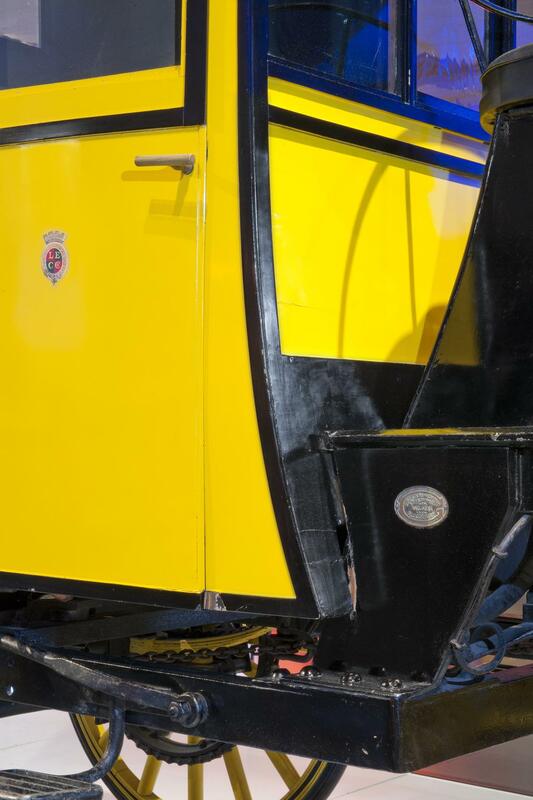 Bersey electric cab, 1897, designed by Walter Bersey (General Manager of the London Electrical Cab Company). 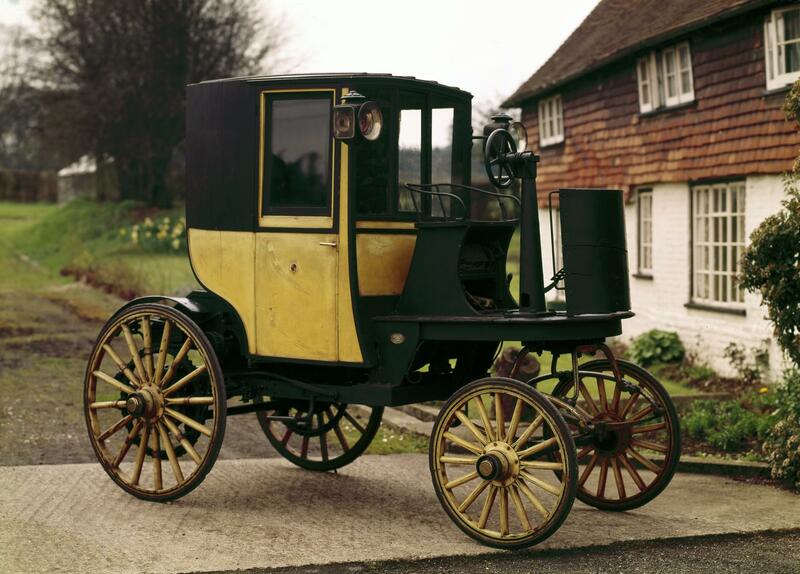 Berseys were built by the Great Horseless Carriage Company, fitted with Mulliner bodies and powered by 3-1/2 horse power Lundell type motors with a range of 30 miles, and a top speed of 9 mph.An improved version with larger batteries was constructed by the Gloucester Railway Waggon Company. 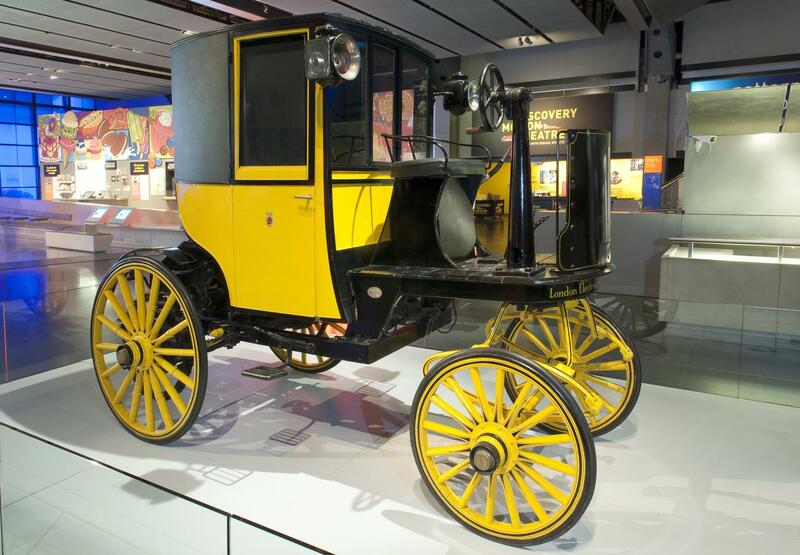 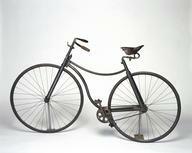 Breakdowns, coupled with the high cost of batteries and tyres made operations unprofitable, and the company was closed down in August, 1899. 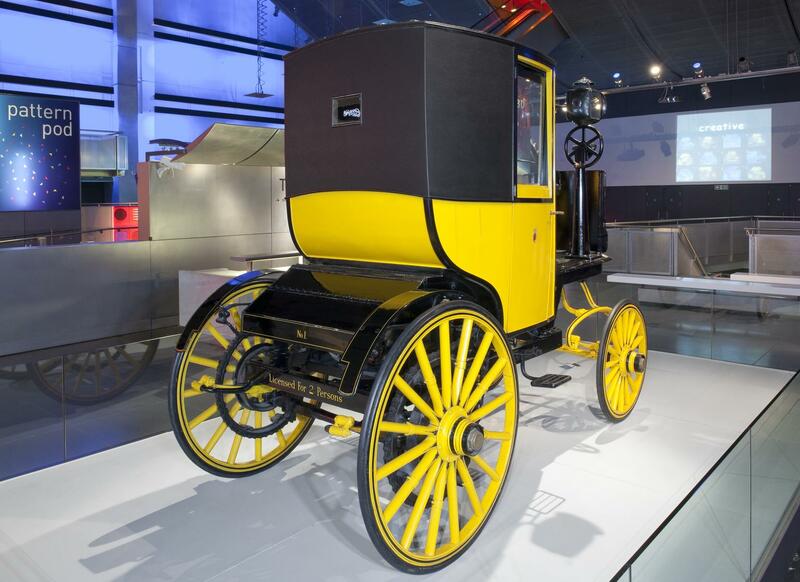 Altogether it is thought 77 cabs to Bersey's design were made by the two companies.